Because of air traffic control strikes across Europe, the airline said it canceled more than 1,000 flights in May. Last year, the airline only had 43 cancellations in the same month. Other airlines across Europe have also been forced to issue mass cancellations. EasyJet canceled 974 flights last month as compared to 117 cancellation the previous May. "We have been told by the French authorities that we have to cancel 150 flights, many of which don't even touch France, because the air traffic controllers there are going on strike this Saturday and Sunday,” Michael O'Leary, CEO of Ryanair, told Sky News. "Europe's ATC providers are approaching the point of meltdown with hundreds of flights being canceled daily simply because they don't have enough staff to deal with them." O’Leary said he worried that passengers taking vacation in July and August “will suffer flight cancellations, long delays or disruptions because of inadequate staffing in air control, particularly at weekends." According to airline executives, the strikes are particularly affecting flights to, from, and over the U.K., Germany, and France. Air traffic control refuted the claim that strikes are causing the cancellations. 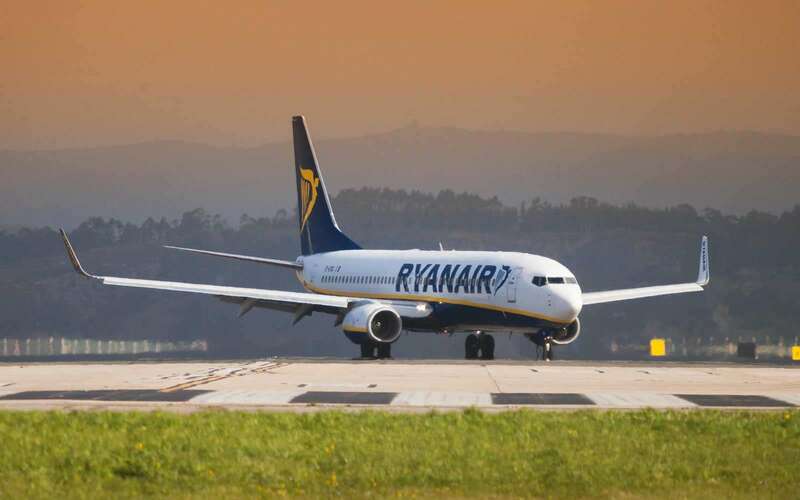 A spokesperson for the British ATC company NATS said that staffing issues have affected only about three percent of canceled Ryanair flights in the U.K. over the past year. Travelers who are flying in Europe this summer should purchase travel insurance to protect themselves in the case of flight cancellations or delays caused by strikes.